At DOCSOL we can frame any picture you like. 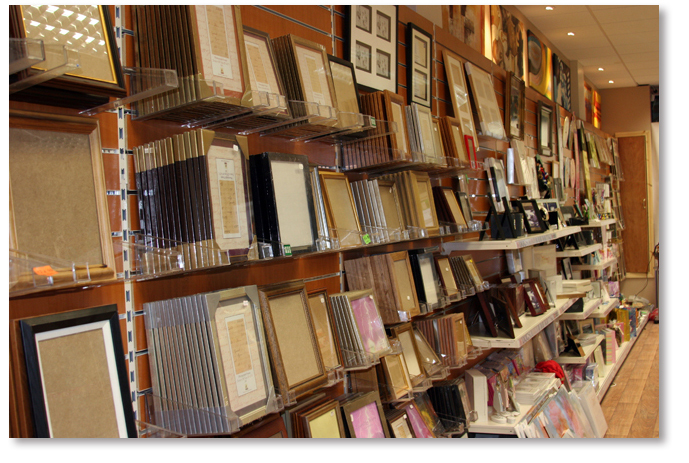 We have a huge selection of mounts, frames (approx 170!) and 'ready-made' frames all available in store. 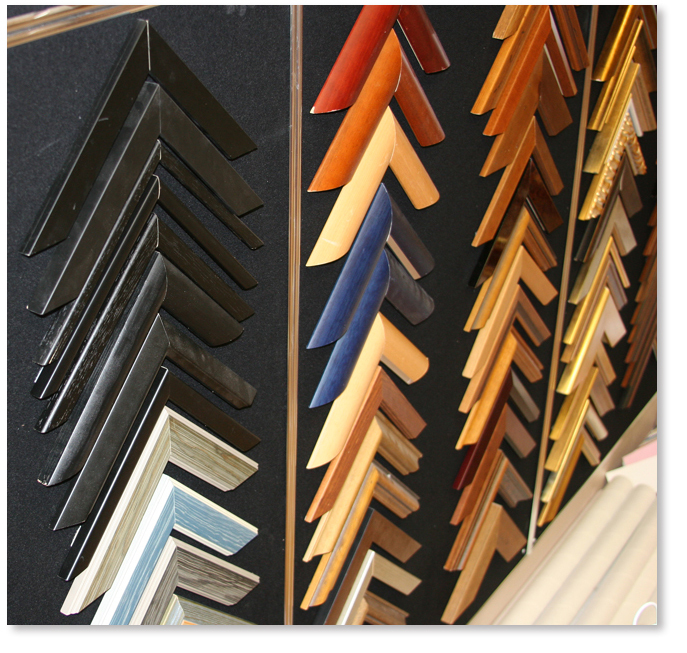 We have expert framers on hand to frame that special picture you've always wanted to display.